The gist: The City-Parish Council unanimously supported a resolution Tuesday by councilmen Jay Castille and Kenneth Boudreaux asking that the body be kept abreast of federal and state investigations into a suspect 2016 loan to one of the Mayor-President Joel Robideaux’s assistants. But it’s unlikely the council will be hearing anything any time soon. 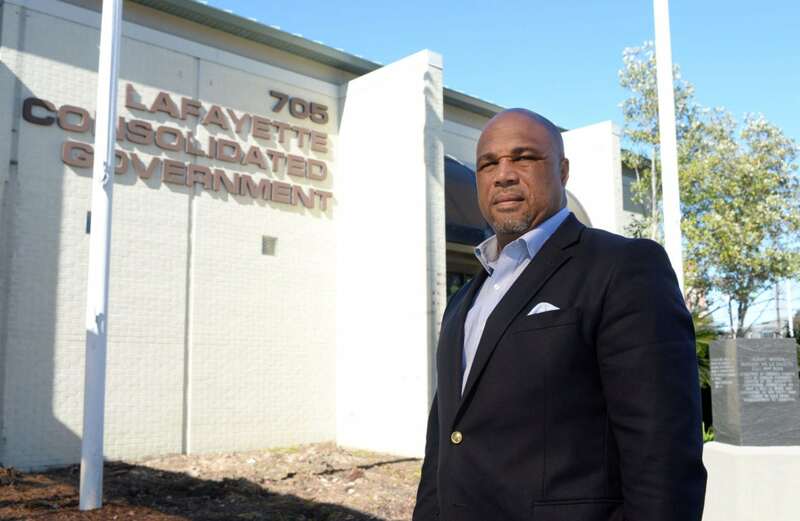 That’s because neither HUD nor the Louisiana Board of Ethics has even been in touch with the Lafayette Neighborhoods Economic Development Corp., the nonprofit that loaned Marcus Bruno’s company, LA Consultants, $35,000 via a federally funded program. “They will most likely contact LCG before any direct contact with us, at least that would be the protocol for HUD,” says LNEDC’s new loan fund administrator, Nathan Thornton. A former banker, Thornton was on the LNEDC board in the late 1980s and served as its loan fund administrator while working as director of UL’s Small Business Development Center from 1999 to 2013. 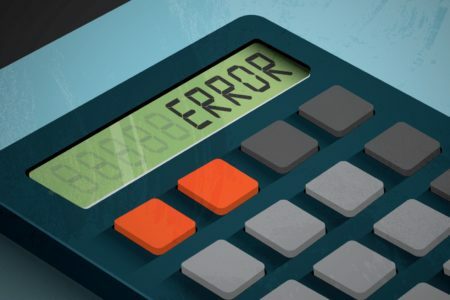 He was asked by the board to return in early February to conduct a comprehensive review of its loan program and is still undergoing that process. LCG provides federal block grant money to LNEDC for the small business loan program. Thornton, however, tells The Current that LCG’s Community Development Department, which has the authority to audit whether LNEDC’s loans are living up to the public purpose they were granted to achieve, conducted its own review of the Bruno loan in the past two weeks and should have filed a written report to the department head by now. He expects to be notified if that review uncovered any problems with the loan. Department Director Shanea Nelson did not respond to an emailed request for comment on the review. The Current requested a copy of it Wednesday afternoon. Allegations of conflict of interest and influence peddling surround the loan because Bruno, Robideaux’s assistant for governmental affairs, has developed a close relationship with the nonprofit LNEDC, helping it secure additional grant money from LCG and advising it on bylaws changes and board makeup, according to The Acadiana Advocate, which broke the story that raised questions about the appropriateness of the loan. HUD, Ethics mum on inquiries. Oats’ Feb. 21 letter to HUD was addressed to Cheryl Brown, director of the New Orleans field office. Brown did not immediately return a call seeking comment, and a spokeswoman in HUD’s Office of Inspector General has not returned repeated phone calls. 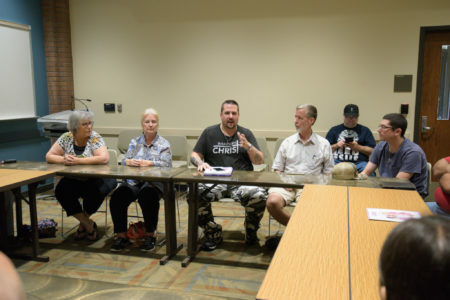 Although she would not comment specifically on whether Ethics has been asked to look into this matter, Administrator Kathleen Allen says an agency head — in this case the mayor-president — is legally required to submit a confidential report to her office as soon as he learns of a potential ethics violation. Rather than follow the law in the Bruno matter, however, Robideaux’s first response was to attack The Advocate and defend the loan. Typically a preventive measure, an agency head report filed after an alleged violation occurred undergoes the same process as a complaint, Allen says — meaning Oats’ letter to Ethics will be treated as a complaint against the public employee and investigated as such. Castille, the first council member to ask the mayor to investigate the loan, says he has received no additional correspondence from the city since getting copies of Oats’ and Robideaux’s letters to HUD and Ethics. He also was not aware of the Community Development review. “I was not informed on anything,” he says. 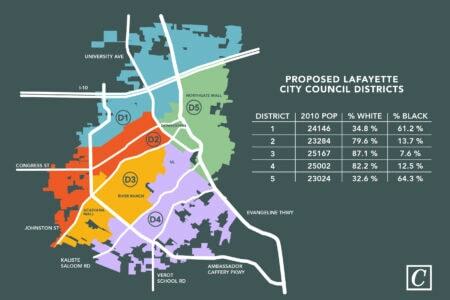 The mayor-president believes Lafayette is in its best financial position ever. His optimism overlooks flatlining property tax revenue. The gist: Affiliates of a fringe Christian organization, based out of state, sued the Lafayette Public Library to stop last year’s Drag Queen Story Time. A federal magistrate recommended the case be dismissed in an opinion issued this week.